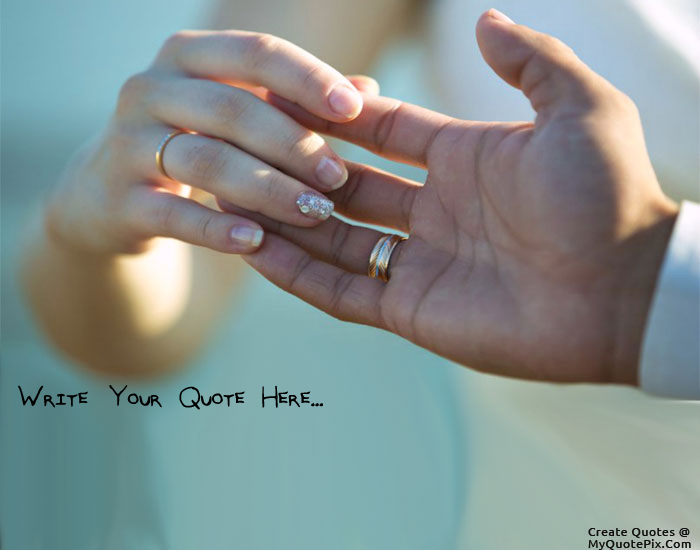 Write quotes, poetry, messages, stories, love letters, aspirations, notes or any other long text on Hand Holding Lovely Couple picture from the Love category by using this quote design maker. You can share this Love quote on your blog and social media. Share this quote design maker with your friends. Relationship is not just holding hands while you understand each other. It is also having lots of misunderstandings and still not leaving each other is hands. Holding hands with you is like a promise that, if even for a brief moment or a few hours, we do not have to face the world alone. Life was about spending time together...having the time to walk together holding hands,talking quietly as the sun go down.